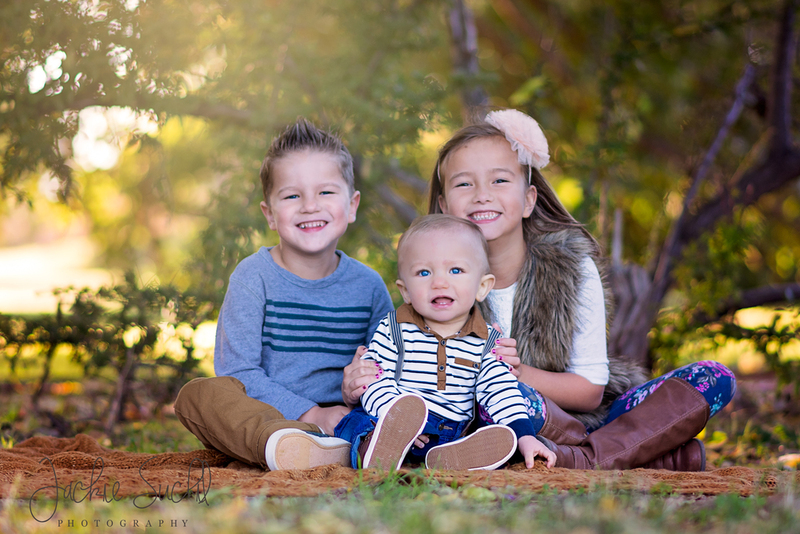 Madi, Easton and Hudson completely stole my heart during their family session. These kids are the sweetest and funnest kids. We had a blast! GET SPECIALS & UPDATES FROM JSP! We respect your privacy and only send to those who sign up!